Annuities Renewal fees are payable on the second and each subsequent anniversary of the effective filing date, and are payable within three months of that anniversary date. Failure to pay renewal fees when due, or within a grace period of six months thereafter, will lead to lapse of the patent application or patent. Duration A registered design is valid for a term of protection of 25 years in total, calculated from the filing date, upon payment of the necessary fees. Renewal Combined quinquennial and renewal fees are payable prior to the end of each five-year term, or within a 180-day period of grace upon payment of an additional fee. 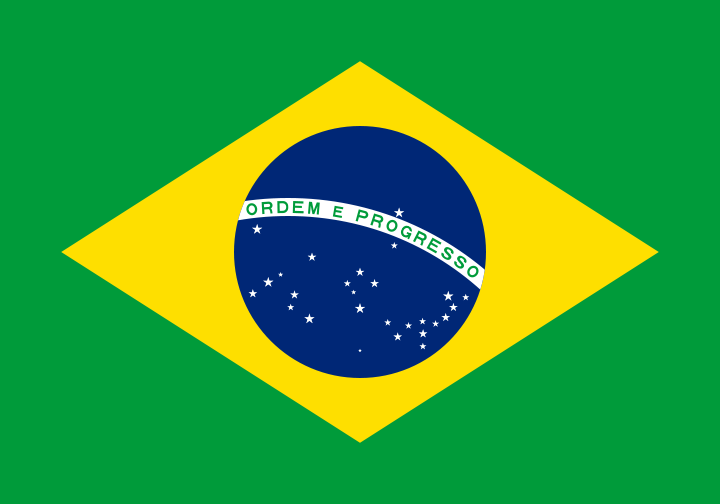 On 9 April 2013, the Brazilian PTO (INPI) published Resolution No. 80/2013, in which new rules were enacted to regulate the prioritization of examination for patent applications related to pharmaceutical products and processes relevant to the public health care system. It is consequently now possible for the applicant or any interested third party (including the Ministry of Health) to request the prioritized examination of such applications.